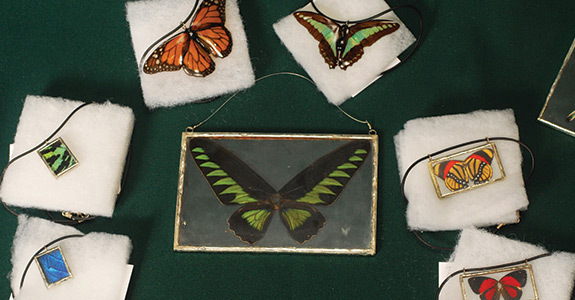 Are you on the lookout for a new source of unique gifts and souvenirs? 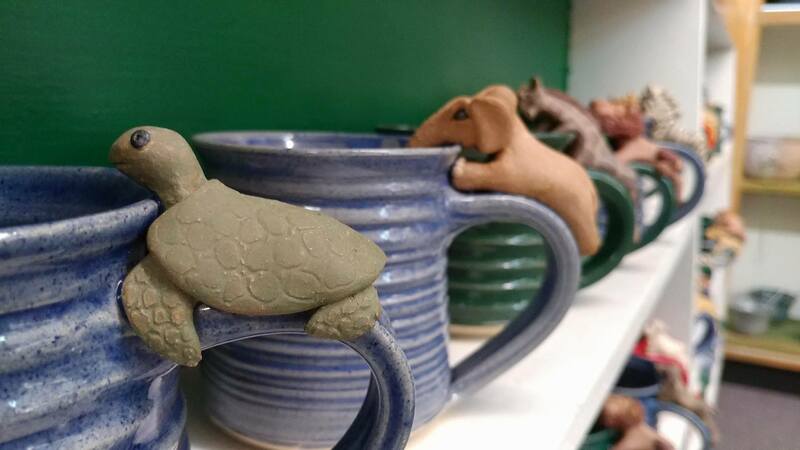 At Mountain Made, we’ve been making it our mission to provide handcrafts, pottery and other one of a kind gifts since 1992. We carry a wide variety of products to suit any occasion. At Mountain Made, we carry an impressive selection of gifts and souvenirs that are all made right here in the USA. In 1992, we created our business with a mission to celebrate the arts and crafts of South Carolina, North Carolina and Georgia. As much as possible, we maintain a focus on offering products from the Southern Appalachians, and as our business has grown over the years we have brought in a sampling of wares from other locations around the country. Best of all, our products never come from anywhere outside of the USA. All of our items are unique and handcrafted. We offer convenient shipping services as well as gift certificates. 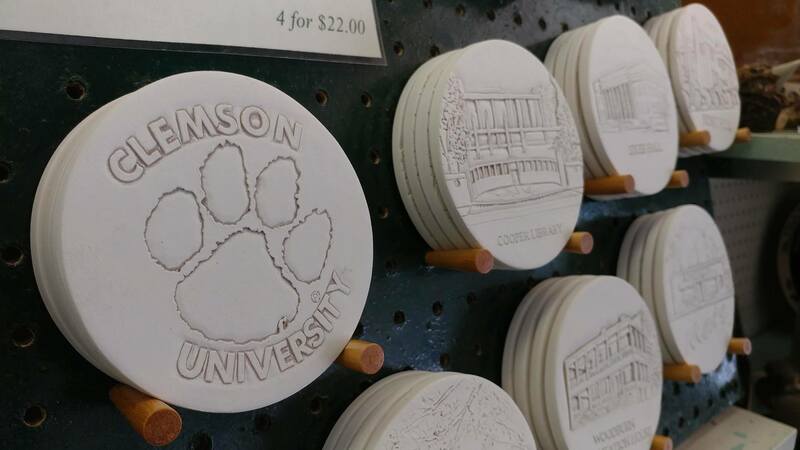 We’re a great source of gifts or souvenirs for any occasion. Our items are all USA made. We’ve been happily serving residents of Pendleton and the Upstate for more than 20 years. Your Best Source of Locally Produced Souvenirs and Gifts! 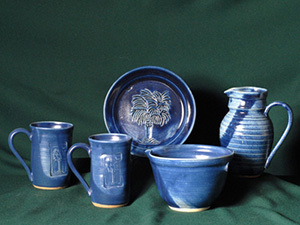 For a great selection of pottery, handcrafts, SC food, contact us to learn more about the exciting selection of unique, handcrafted USA-made products Mountain Made has to offer. 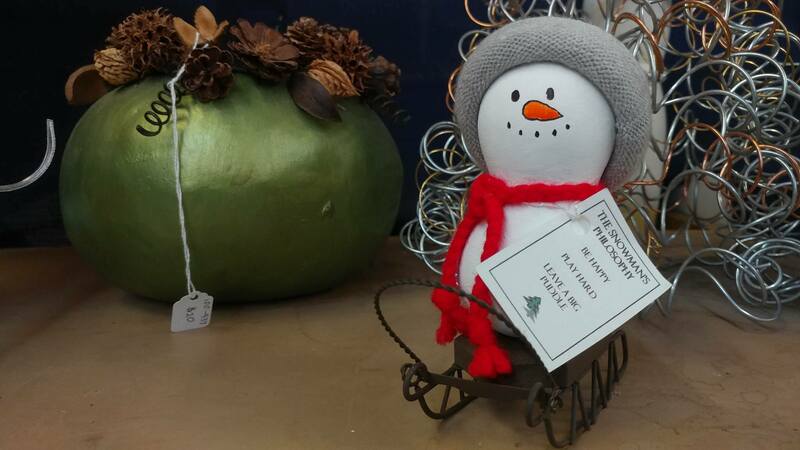 December 29, 2015 Lucy E.
"Adorable shop in a quaint little town! Handmade items, rustic gifts, antiques and so much more. Give yourself some time that you might take ..."
"I love that it mixes the new with the old. Beautiful new handcrafted gifts on one side. If you can't find a gift there walk thru to the othe..."
"Love to shop in Pendleton and love Mountain Made"
"It is a breath of fresh air to have a shop like this! Items are made in the USA and have a variety of items. 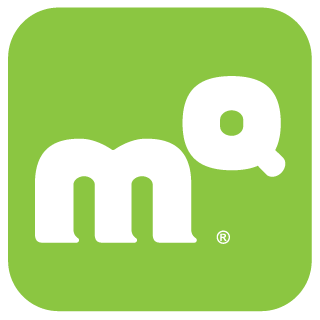 This is a great shop to visit a..."
"I love this store. I love the fact that everything is made in US, many items are local. It is a treasure to have this in our little corner o..."
The best selection of Souvenirs and Gifts in Pendleton SC & Anderson County!